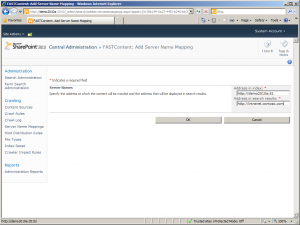 Those may sound like major obstacles but it turns out there’s a simple solution, although it does require some manual configuration in Central Administration. 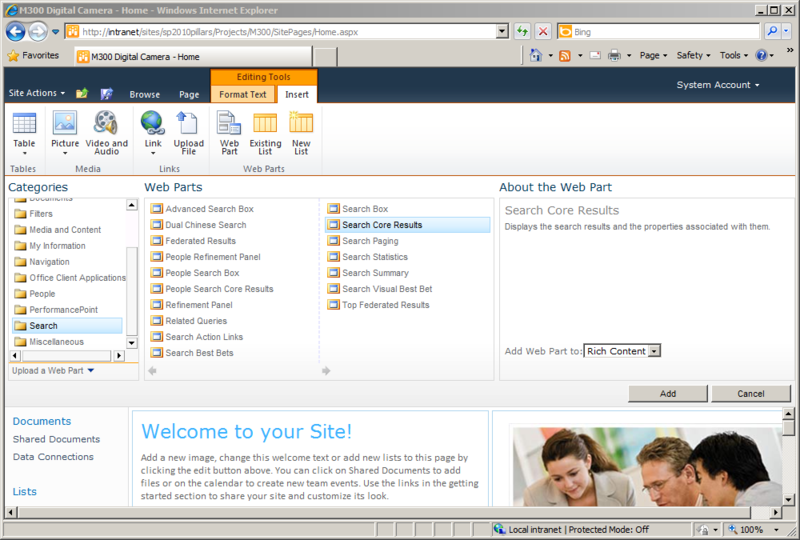 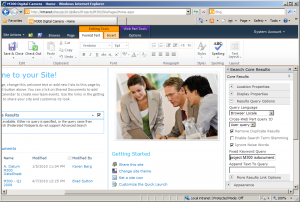 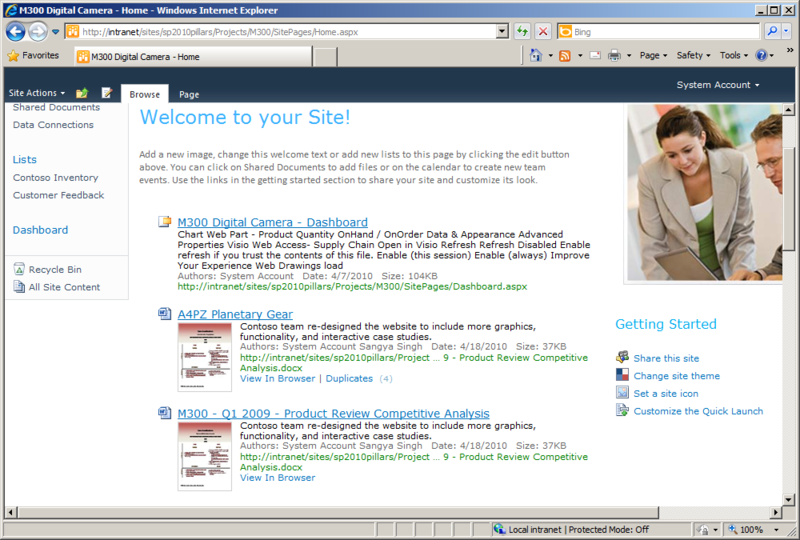 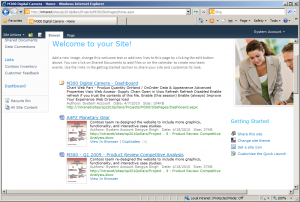 The following steps apply to both SharePoint 2010 Search and FAST Search Server 2010 for SharePoint. 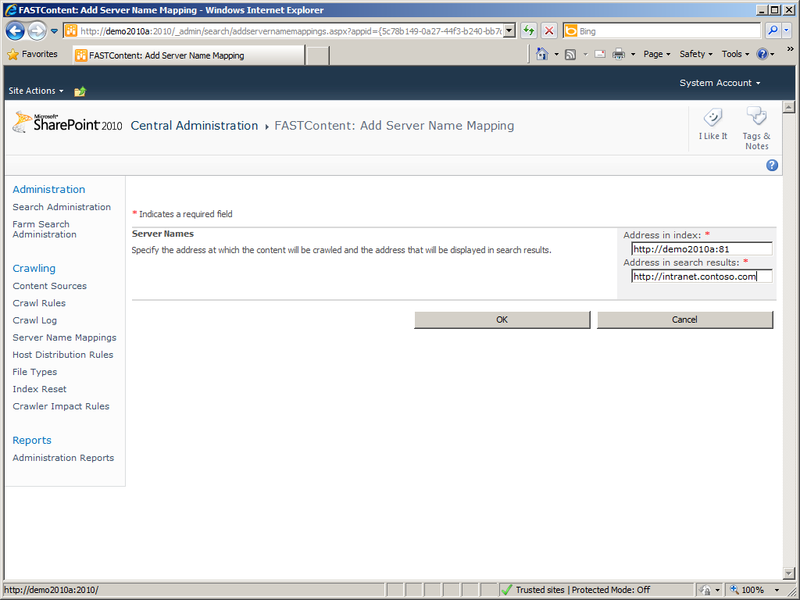 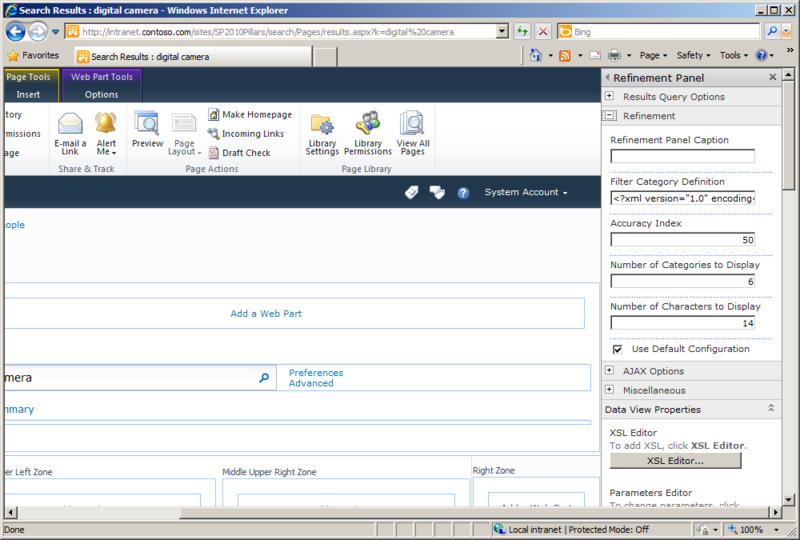 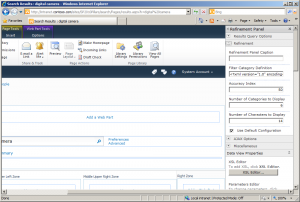 In Central Admin, navigate to Manage Service Applications -> Search Service Application (FAST Search Connector for FS4SP), then click on Server Name Mappings within the Crawling section. 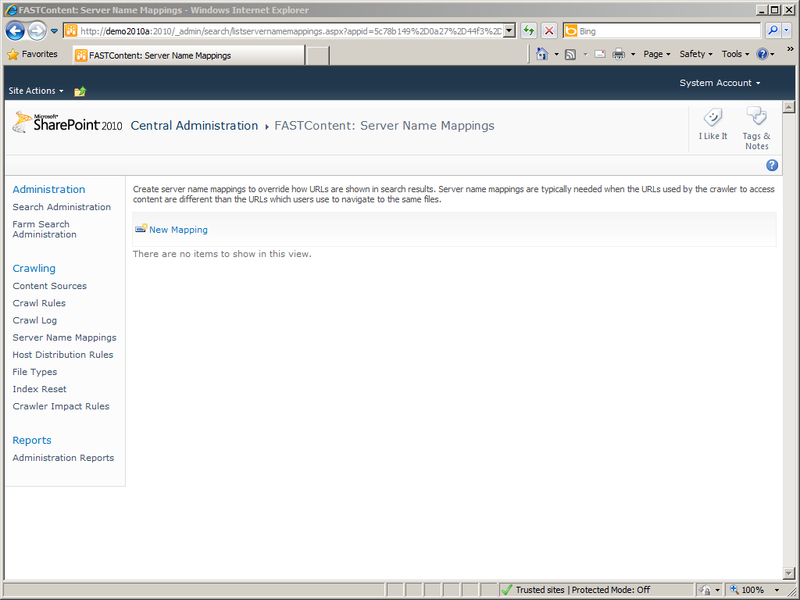 Now add a new mapping for each non-default zone url being crawled. 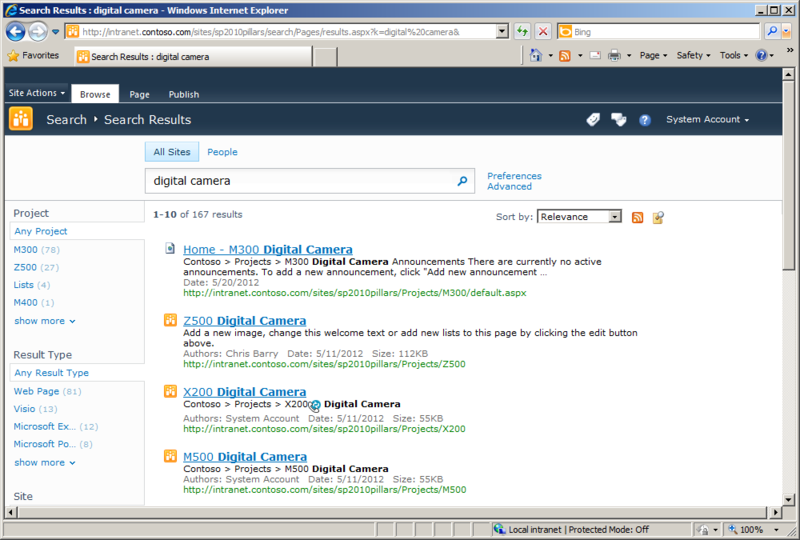 Enter the extended zone url in the “Address in index” field and the default zone url in the “Address in search results” field. 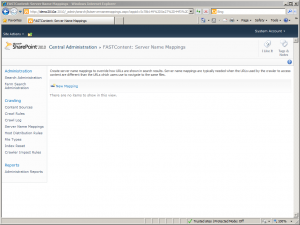 Once all server name mappings are in place, complete a full content crawl and that’s it! 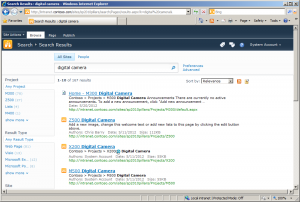 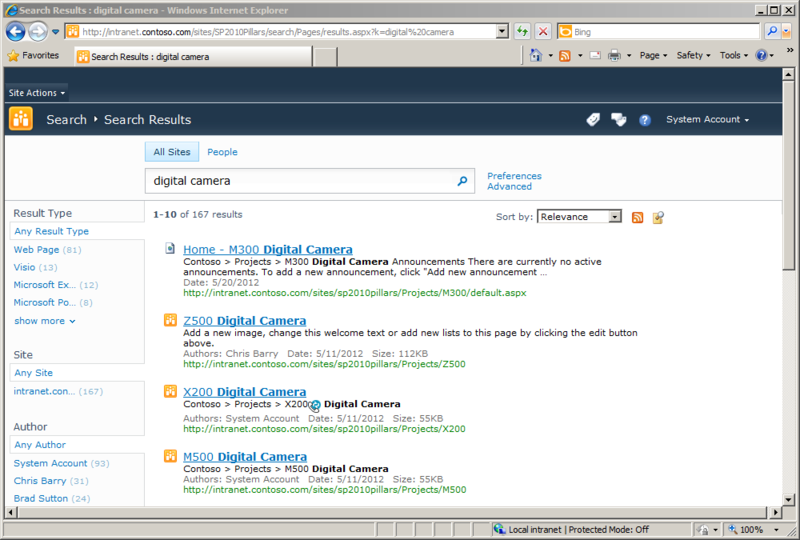 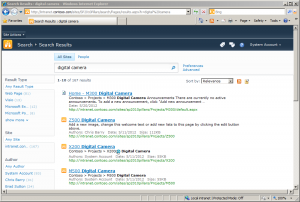 Your search results will show correct urls in the Search Center and contextual search will work properly.